MailAway is an email marketing company based in the South West of England. We offer an affordable and professional service enabling you to use email marketing for your business. MailAway helps you to send beautiful email campaigns, track the results and manage your subscribers efficiently. 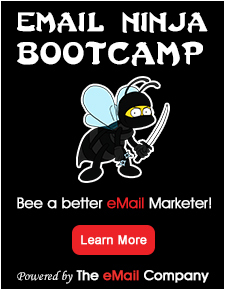 It really is email marketing made simple. Our easy to use email marketing tool, combined with support provided by real people ensures you have everything you need to send email marketing campaigns which really make an impact.